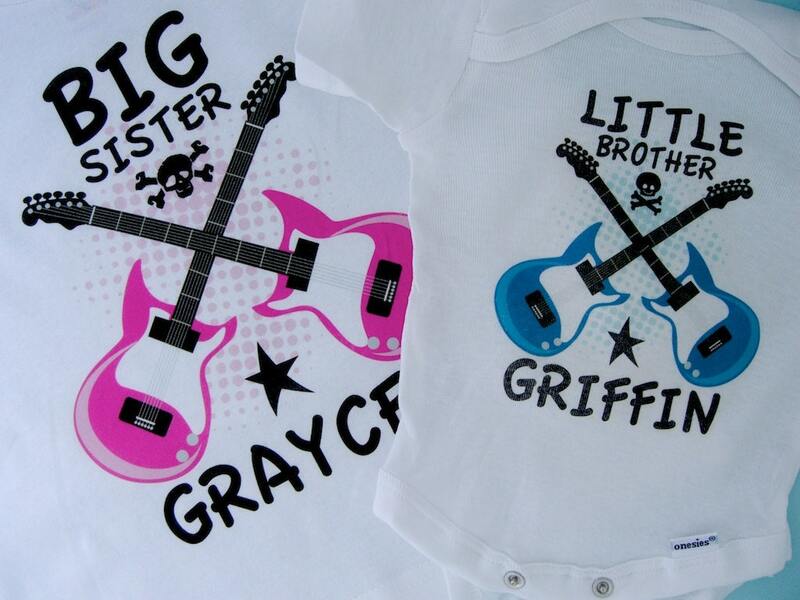 Super cute Set of Two Personalized Big Sister and Little Brother tee shirt or Onesie Bodysuit with two crossed electric guitars. Love them-great quality and fast shipping! These are exactly as described, so cute! 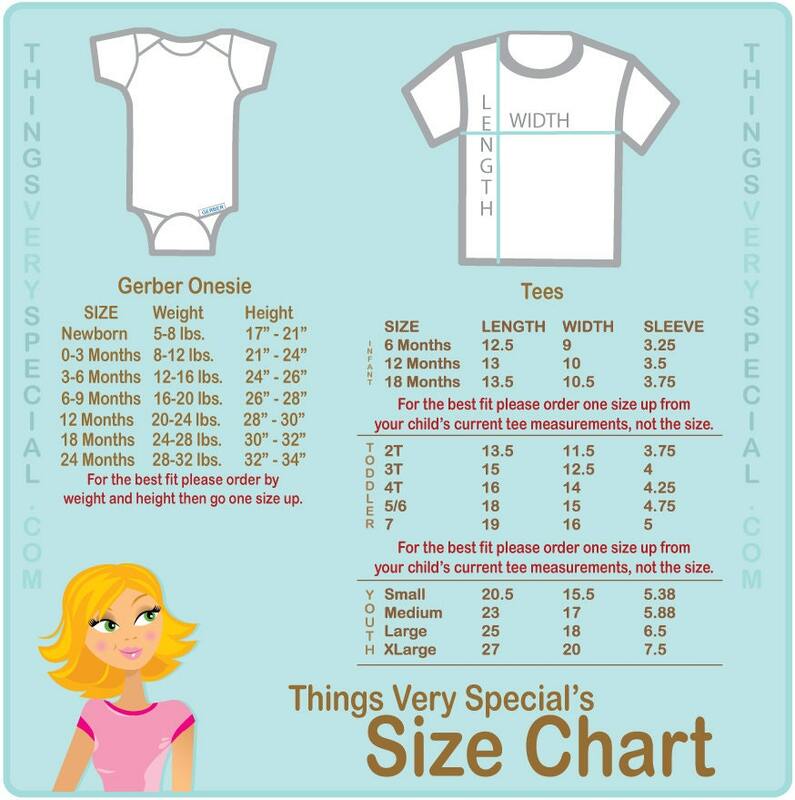 Super cute-love the design. Fast delivery too. Thank you! !